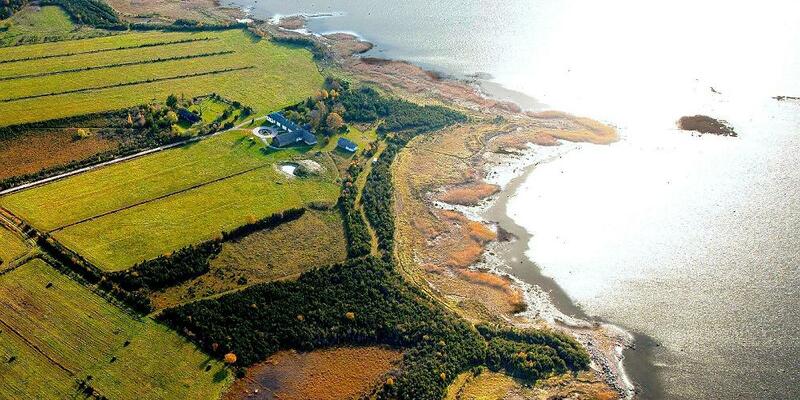 Estonia is one of these places that doesn't boast with billion dollar views. We don't have the highest mountains or the brightest city lights but we do have something that is even more rare - peace. As a local, I strongly recommend going slightly off the beaten path and staying in family owned guest houses and eco-farms. These are the places where modern culture beautifully mixes with the old traditions of hunting and gathering and people are still as pure as the untouched nature around them. Here are some of my favourite magical spots to stay at. Samblamaa Holiday Homes - a holiday in the midst of peace and quiet! Can't decide if you'd like to breathe in the pine forest air or play by the sea? 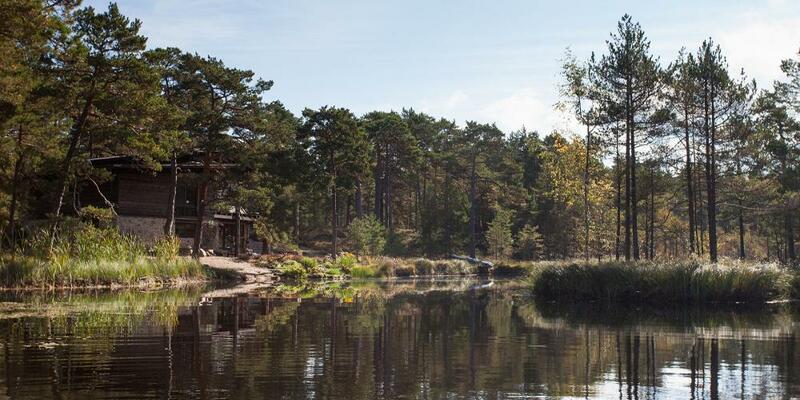 Samblamaa holiday home offers a magical getaway by the lake, in the forest and is just a brief walk from the seaside. 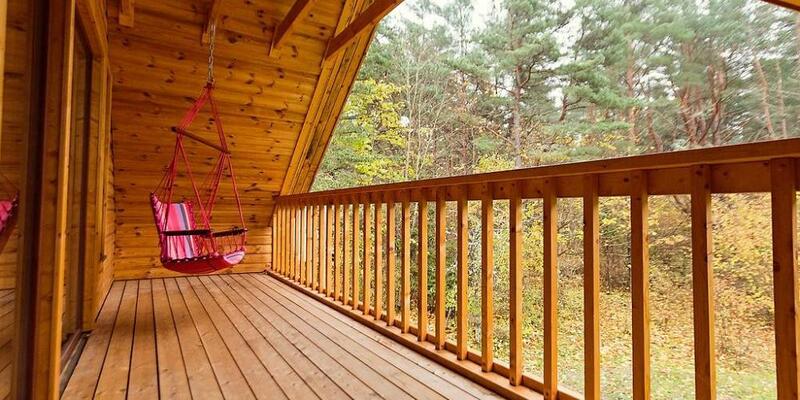 The house comfortably fits all of your closest nature loving friends or family members and has one of the coolest saunas I have ever seen - with a swing in it! 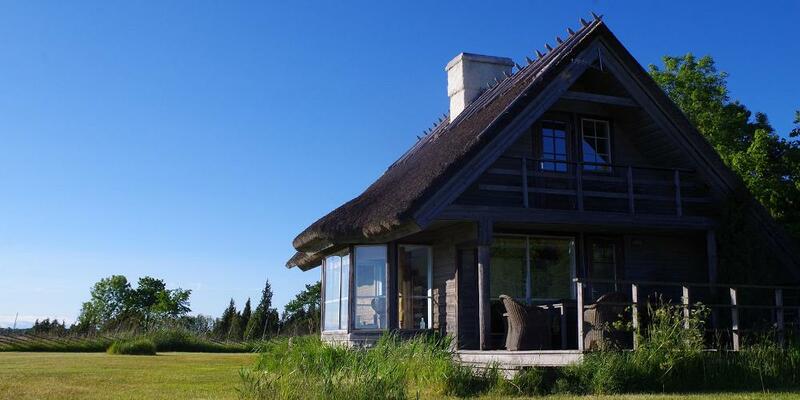 Situated on our biggest island and one of the most mystical places of Estonia - Saaremaa, this getaway offers a beautiful mix of old and new to be enjoyed together. The house is decorated in a gorgeous minimalistic scandinavian style and has all the modern day amenities one could wish for, like a jacuzzi, whilst being nestled in ancient nature where silence replaces the noise of everyday struggles and time stops. 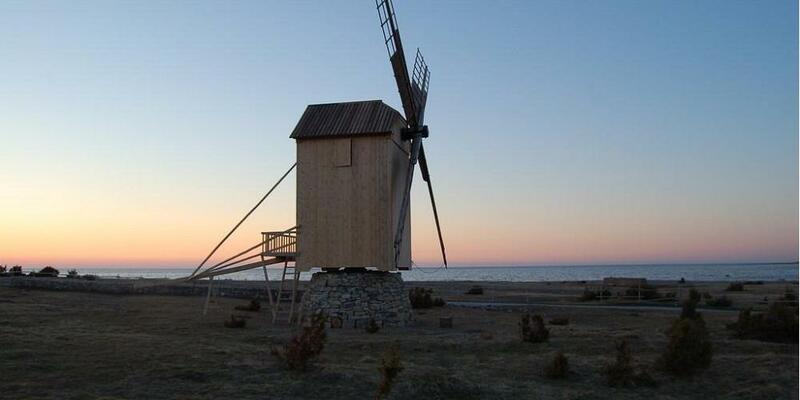 Another magical island - Hiiumaa, offers quite a historical site to stay at. Next to the Orjaku Manor House built in 1603, Orjaku Mõisakoha Holiday House offers several traditional Estonian things to do - like sauna evenings and fish smoking. I swear there's nothing more delicious than freshly caught Estonian island fish on a toast - and many of my urban dwelling/world traveling foodie friends would agree. The island of Hiiumaa is a gem in itself as the nature is breath taking and the locals are known for their extremely relaxed attitudes about life and off kilter sense of humour. This place is truly unique. Offering unbelievable nature watching in all directions, the visitor gets to stay in a real ancient windmill - a romantic symbol of Saaremaa. It is located on Sõrve peninsula close to the Ohessaare cliffs where the waves crash against the shoreline and the sun shines for 2200 hours a year. Muhu farm winery is the perfect bohemian heaven with an Estonian twist. Offering incredible food and wine (and bicycles to roam around the tiny magical island), this place would make a cute location for a low key wedding or a romantic hideaway. Open all year round, Roose Town House was rebuilt as a holiday house from the private residence of Karl Kaups, a pastor and a member of the Estonian Parliament. The two-storeyed house was completed in 1939. 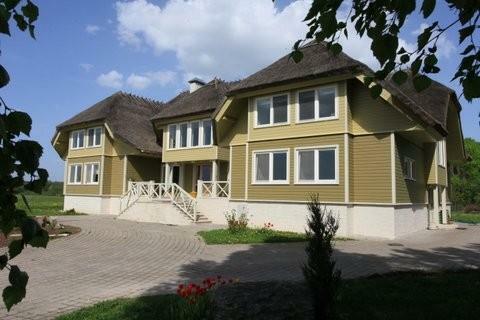 Currently, the building has been renovated and rebuilt as a beautiful holiday house. 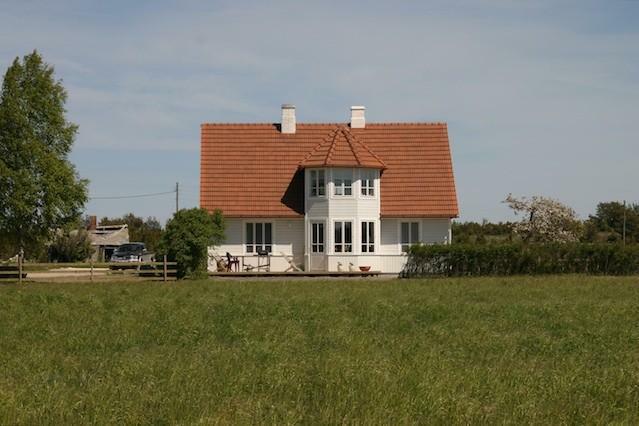 Altmõisa is situated only 100 km from Tallinn and Pärnu and 18 km from Haapsalu. Once you're here, you can enjoy the sea, the landscape of the Matsalu National Park and observe the migratory birds whose route crosses over the house. The rooms are unique and cosy due to their painted walls. The kitchen of Altmõisa guesthouse uses local produce. 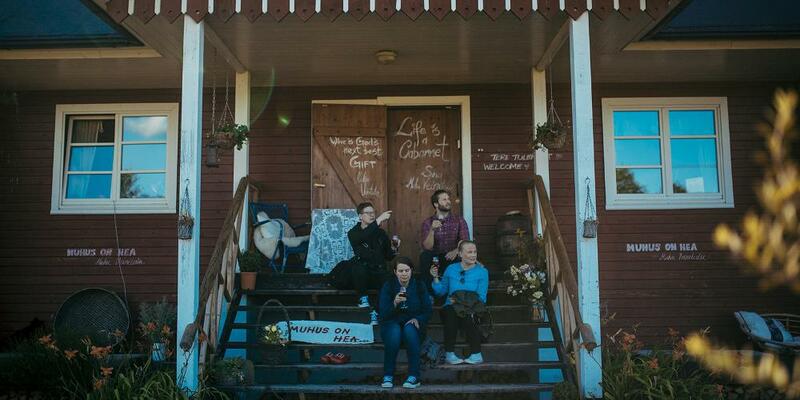 The Algallika Guesthouse is perfect for people who long for peace and quiet. Enjoy the spaciousness and virgin nature of the Matsalu National Park, beach meadows, juniper trees and sea. The sea is directly under your window, but if you wish, you can sleep in a tent or a hayloft, take a sauna or visit the mini-spa. 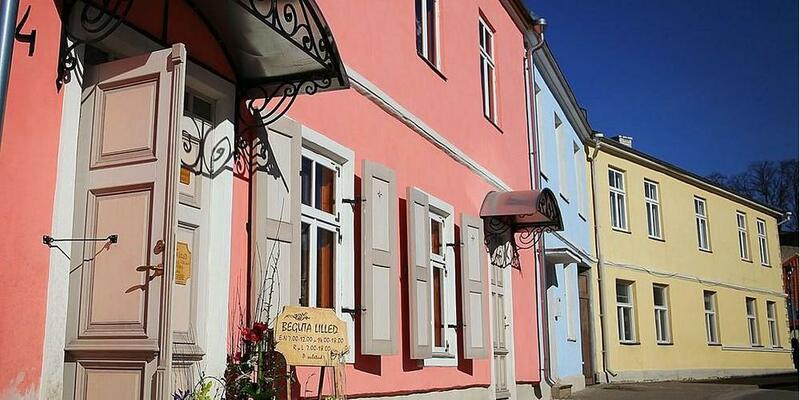 The cosy merchant's house in the Old Town of Haapsalu offers affordable accommodation to travellers. On the ground floor of the house, there is a flower shop and a vegetarian café.